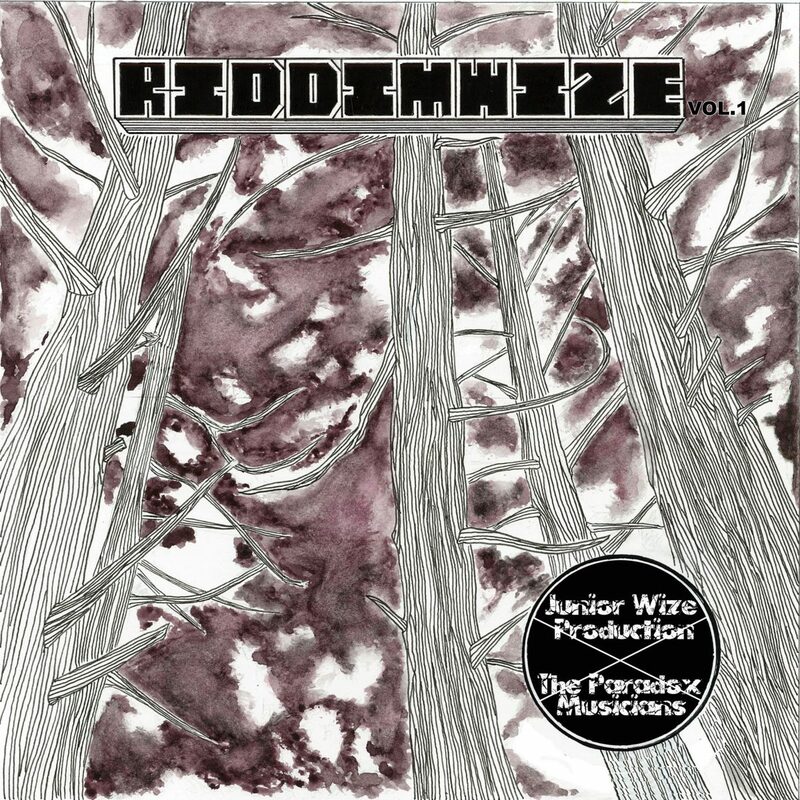 Junior Wize Production will be celebrating their 10th year anniversary with a release of "RIDDIMWIZE Vol.1". The album consists of 12 riddims performed by The Paradox Musicians. Includes riddims like “Dr.Ganja Riddim”(version of Soom T “We Want Out”), “Bull Ghost Riddim”(version of Raggabund “Lloro Cancion”) and “Ray Riddim”(version of Carl Meeks “Done Wid It”) as well as some unreleased materials like “Moongazer Riddim” and “Jaja Way Riddim”. Available on free download and streaming.